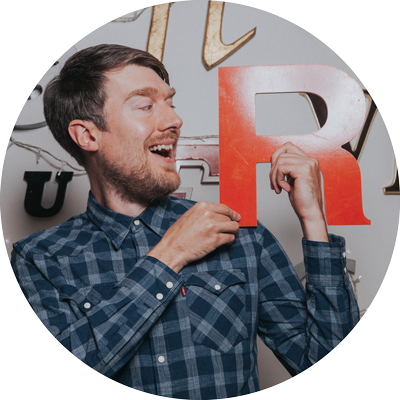 Typography & illustration obsessive, Rob’s focus is on branding, print & animation. Rob can be found most days creating illustrated characters for animated videos or moving type around a page! Rob’s original background is in print, so he’s the ‘go-to-guy’ for his traditional print expertise and extensive knowledge of print processes, paper stock and finishes.